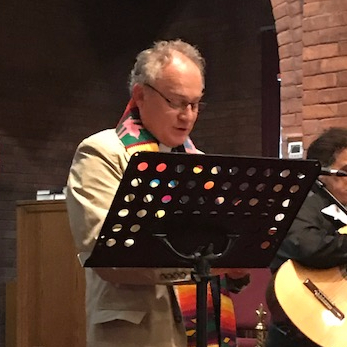 On October 22, 2017 we welcomed our new incumbent, Rev. Mike Stuchbery and his wife Tracy to St. Philip's. 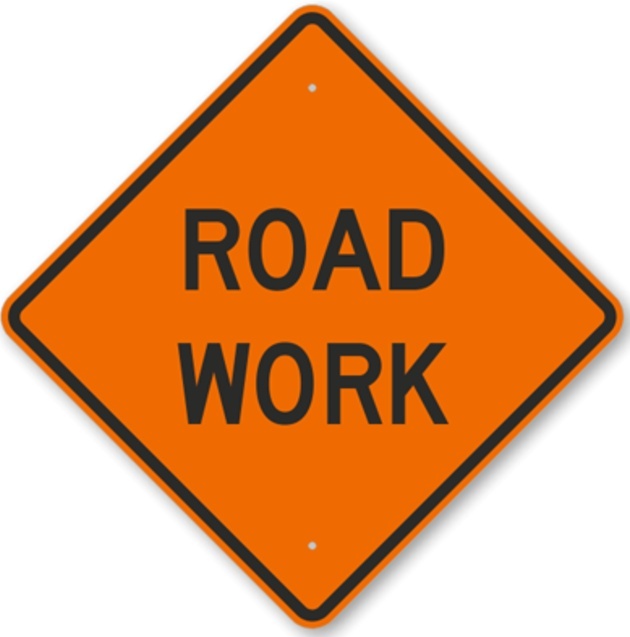 Paving of the driveway around the Parish Hall will begin Sept. 18. The cemetery roadway from St. Phillip's Road to Inchcliffe Road will be closed until Thursday, Sept. 21. For access to the cemetery please use the parking lot off St. Phillip's Road. 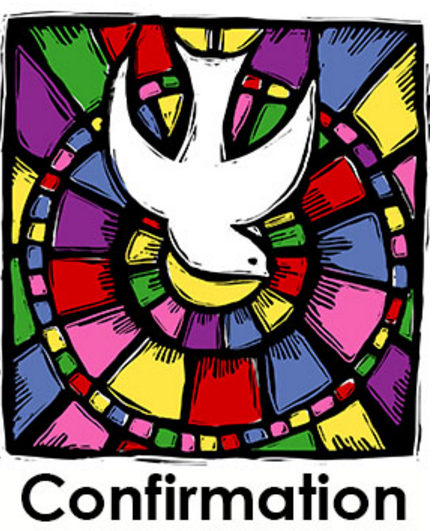 We recently learned that our new bishop, Jenny Andison, will join us on Pentecost Sunday, 4 June, in the afternoon for a Confirmation service! Plans are underway for intergenerational (12 years and older) Confirmation preparation. We’ll hold classes during the season of Easter (starting April 23 and until May 28). Our gatherings will follow the 10:30 service and include a simple meal. If interested or know someone who might be, please inform Fr. Arthur. These sessions are not only for youth; we welcome adults with questions about the faith or who want a refresher. Immediately following the 10:30 service on Sunday, February 12, Fr. Arthur will lead a pre-confirmation meeting to review the plans, schedule, and expectations. We're Back! St. Philip's Grand Re-opening of the Church took place on Sunday December 4th with a procession from the Parish Hall to the Church, balloons, a ribbon cutting ceremony and special guests and visitors, including Bishop Patrick White. Although there are a number of small details to complete, the church's new entrance, renovated Narthex, accessibility lift, accessible washrooms and renovated offices look great and are ready for us to get these facilities back in action! After 7 months of construction the newly renovated Parish Hall was opened on Nov. 27th for an 8:30 AM and 10:30 AM service. The congregation of St. Philips was delighted that the former rector, Rev. Canon Al Budzin made the journey from Ottawa and was the guest preacher. The Parish Hall now boasts a lift for accessing the upper and lower floors, as well as accessible washrooms on both floors and additional washroom facilities. The kitchen was moved from the lower floor to the upper floor and new tables and chairs were purchased with the generosity of many parishioners. A ribbon cutting ceremony and coffee hour concluded the festivities. The Rev. Mike and Tracy Stuchbery are delighted to host this afternoon series of classical music recitals performed by professional musicians in the warmth and intimacy of the St. Philip's Rectory. Recitals are one-hour in length. Wine and light refreshments are served with an opportunity to meet and talk to the performers. Sunday, March 24 at 3:00 PM - "Joy Arising"
Sunday, April 28 at 3:00 PM - "Passaggi"
Sunday, May 18 at 4:00 PM - "Reflections on Thought & Emotion"
Sunday, June 16 at 3:00 PM - "Among Friends"
Individual tickets are $25. The full 4 concert series can be purchased for $90. The seating capacity is 25 people, so get your tickets early. Tickets are available from the church office. Call 416-247-5181 to reserve. Tickets must be purchased prior to the concert date. Proceeds from the concert series will be donated to the ongoing ministry of St. Philip's Parish.